Professional zoologist and teacher at the University of Manchester and Curator of Herpetology at Manchester Museum. 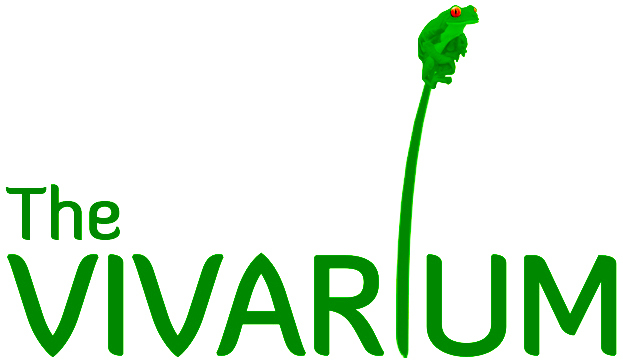 Joined the University of Manchester in 1996 and has since developed The Vivarium, a department dedicated to maintaining live reptiles and amphibians in optimum conditions to support conservation, public engagement, teaching, and non-invasive research. Andrew is actively involved in animal conservation and has established and manages comprehensive conservation programmes for critically endangered amphibian species. He also develops and delivers meaningful environmental education for young people and actively supports the teaching of undergraduate and PhD students internationally. His research focuses on reproduction and phylogeny of neotropical frogs. He has experience working with the media, including presenting his subject on television, acting as a main scientific field advisor for the BBC, and more recently working directly with Sir David Attenborough.